The summer bumper crop of big tunes shows no signs of slowing, with this hot new one from Dutch dream team Ravitez & Joey Dale the latest to be unleashed after months of hype building. Everest gives nods to classic trance with its heavenly chord progressions and blissed-out vox riff, delicate keys playing the intro melody as the emotion and energy build to an intense level. The drop yields driving, pulsing sidechained bass that underpins the glorious lead melody in a powerful way, demanding that your fist pump skyward. With some of the strongest riffs of the year at its heart, it’s a real euphoric beauty that delivers a hefty dose of goosebumps. Thoroughly road-tested, Afrojack has put this one through its paces at some of the world’s biggest events, including on the main stages of Ultra Miami and Tomorrowland—where Ravitez joined him, commanding the crowd while standing aloft the DJ booth. Result: absolute carnage! 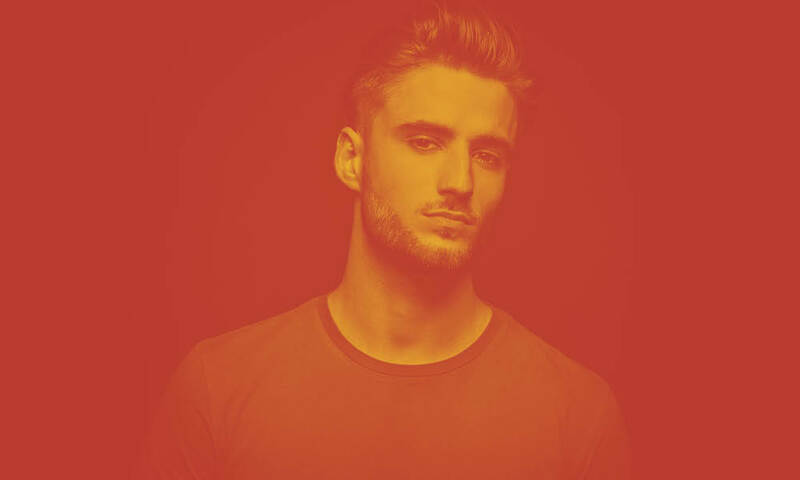 Rising Rotterdam star Ravitez is still in his early twenties and already released his a single on Vato Gonzales’ Dirty House Records. Not only that, but also releases on Protocol which brought him to Afrojack’s attention and led to him featuring on the label owner’s Wall Recordings 2015 Mixtape. His recent collaboration with Afrojack, System, hit No. 7 in Beatport’s Progressive House Chart and picked up over 600,000 plays so far. He also counts the likes of Thomas Gold and Nicky Romero amongst his fans. Joey Dale is also a rapidly growing force in EDM, with huge releases on Revealed Recordings, Armada Trice’s Ibiza 2016 compilation and Spinnin’ Records in the last month alone. With repeated support from these labels, it’s clear that he’s marked out as one of the big stars of the future.